The AV industry may take a hit to bottom lines in 2019 due to lack of renewable profitability. How to avoid that on episode 41 of AV+. Listen to this podcast using the embedded player below, or use the link to download (right-click to save) or to listen using your system's media player. On mobile devices simply click the Download this Audio File link below and your devices player will automatically play the file. If you’ve been paying attention to our podcast feed, you’ve no doubt seen episode 39, a look inside our yearly state of the AV industry report. Here’s the thing about that: the report has so much valuable info in it, but there’s a lot of it. There’s surely a lot more than a single episode can unravel. 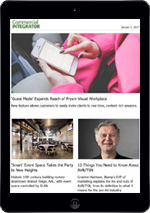 So for the next few weeks, AV+ is going to chronicle the most important information you should know about running an AV business in 2019. This week, we’ll hear an interview that deconstructs how to gain more business value, even under threat of a possible recession at the end of the new year. A few things are clear: you shouldn’t be de-valuing yourself by “racing to the bottom” of cost-estimates. You shouldn’t be focusing on providing products in the cheapest way possible. And, you really shouldn’t let your sales team go uneducated about selling the value of a service contract. We’ll get to that interview with Our editor Tom LeBlanc and NSCA’s Chuck Wilson. 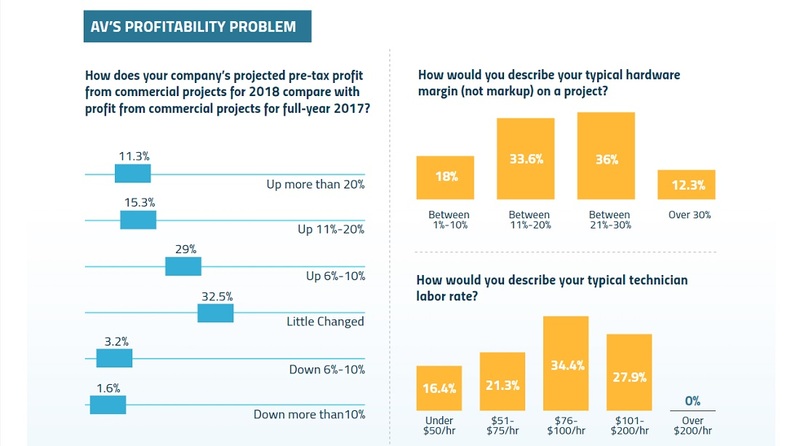 AV Businesses Will Face This Profit Problem in 2019 — Are You Prepared? 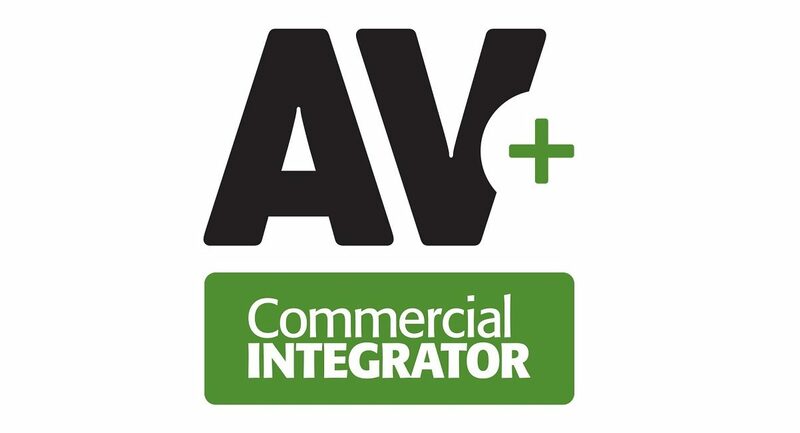 The phrase ‘pro AV’ doesn’t do justice to all of the integration crowd, so we at Commercial Integrator wanted to create a podcast that speaks to all of those areas (and more!) 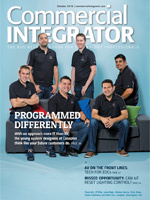 under the umbrella of commercial tech integration. The host, web editor Adam Forziati, has a background in radio and is looking forward to providing listeners with an entertaining, informative audio forum for all topics affecting the industry. We plan to release a shorter, single-topic episode once every week or two on Fridays (just like this episode). But at the end of each month, we’ll also drop a longer, in-depth episode of the AV podcast with features like Editor’s Desk, CI Monthly News Spotlight, CI’s Project of the Month, and more. We hope you’ll share your thoughts on Twitter using the hashtag #AVPlusPod ! Prefer mobile? Find us on iTunes!